Posted in News Leave a Comment on New Episode Finished! 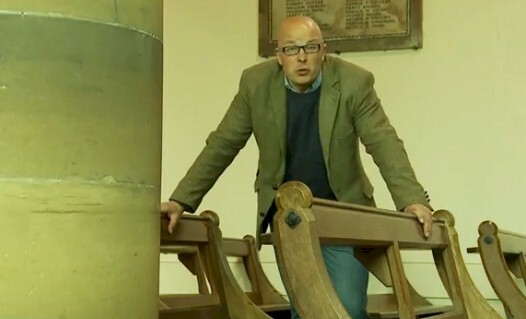 Richard Vobes is out and about exploring the British parish churches for the next programme of the Bald Explorer coming soon to the Community Channel. In this preview, Richard is looking at pews and seating as well as discovering an abandoned church in the woods at Bedham in West Sussex, near Petworth.